Bill Watterson, has always been known to be a bit of a recluse and hasn’t been in the limelight since he has worked on the iconic Calvin and Hobbes comic strips. So it was a pleasant surprise that Watterson surfaced with a simple yet funny comic strip-inspired poster that reminds us of simpler glorious time where the Sunday Funnies was the only news worth reading. 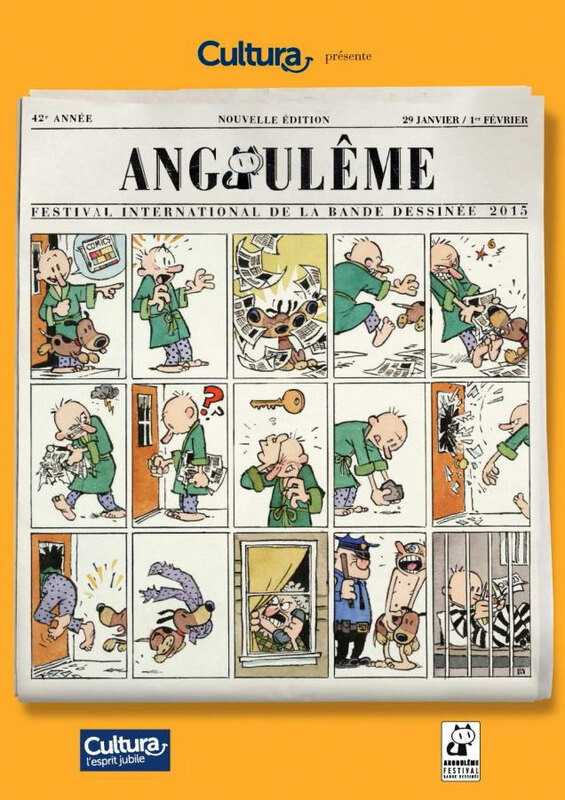 Watterson made this comic for a poster to promote the 42nd annual Angoulême International Comics Festival, which will be held in Angoulême, France, from January 29th – February 1st, 2015.